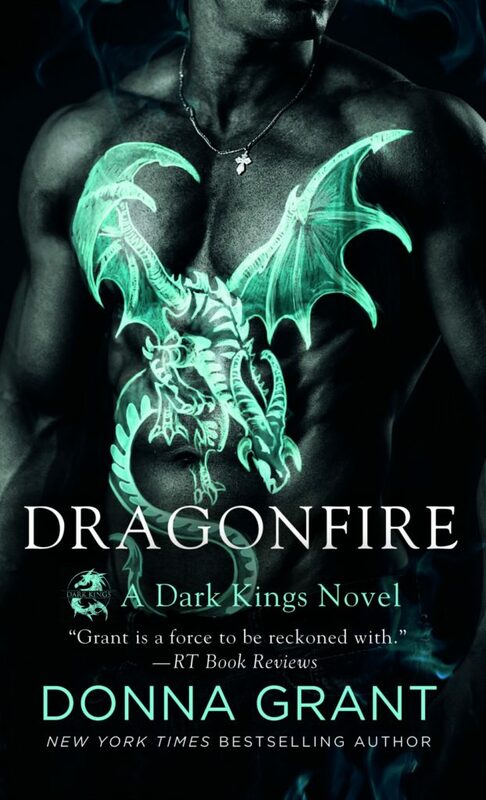 We are beyond excited to be celebrating the release of Donna Grant’s DRAGONFIRE with you today! 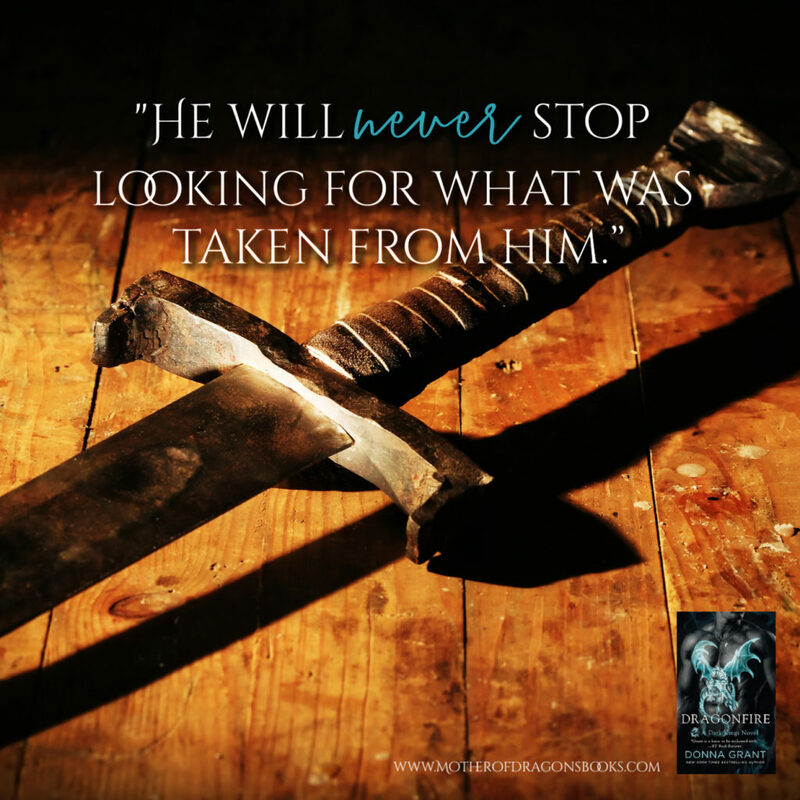 DRAGONFIRE is #14 in the Dark Kings series. Purchase your copy now, and check out some teasers for the book below. I love Donna Grant’s Dark Kings world. With each book, I’m wanting to see and know more and more. Fourteen books in and there are still questions we have and want answered. Dragonfire answered some but will leaving you wanting more answers. I always enjoy revisiting previous characters in a series and this installment was no different. I did enjoy Roman and Sabina’s romance. I am very much looking forward to reading more Dark Kings.